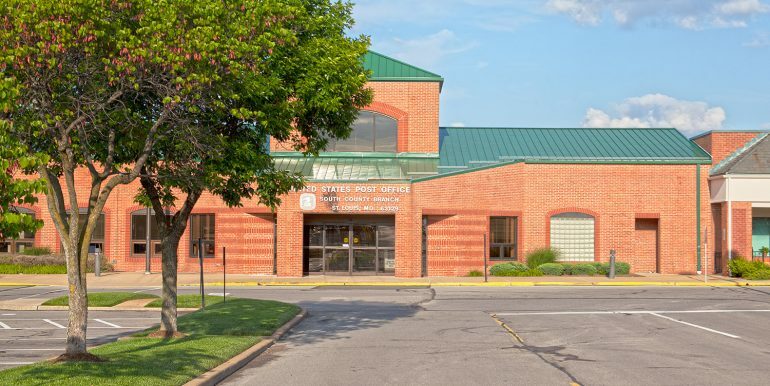 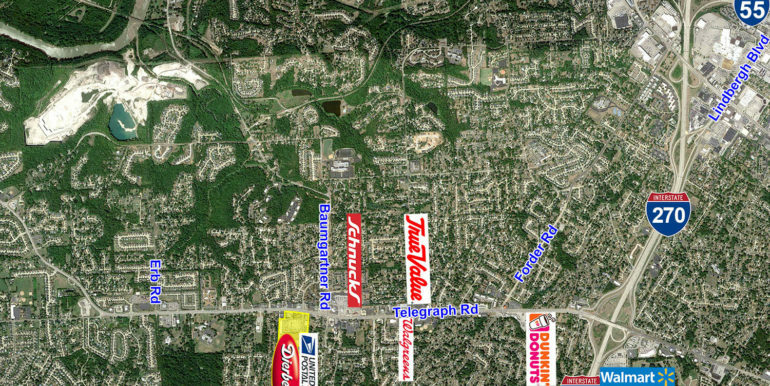 Located at the intersection of Telegraph Road and Gebhardt Drive. 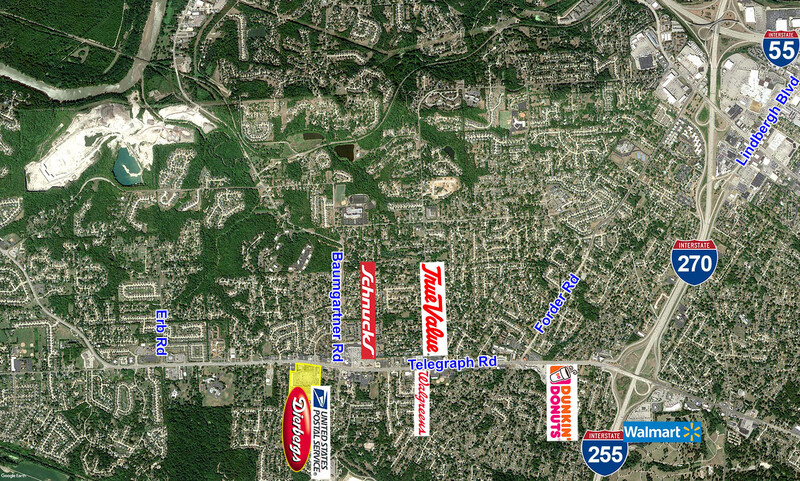 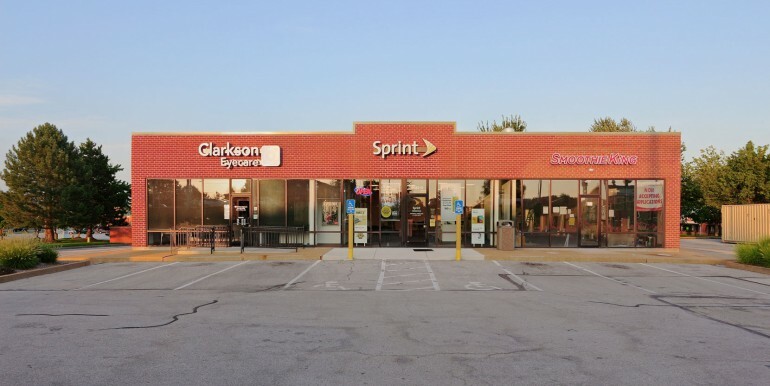 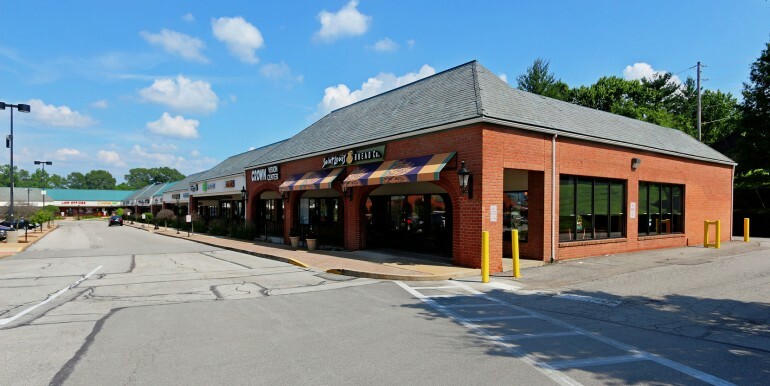 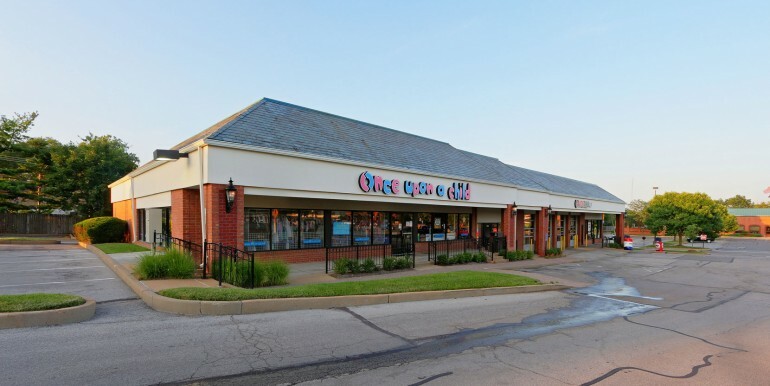 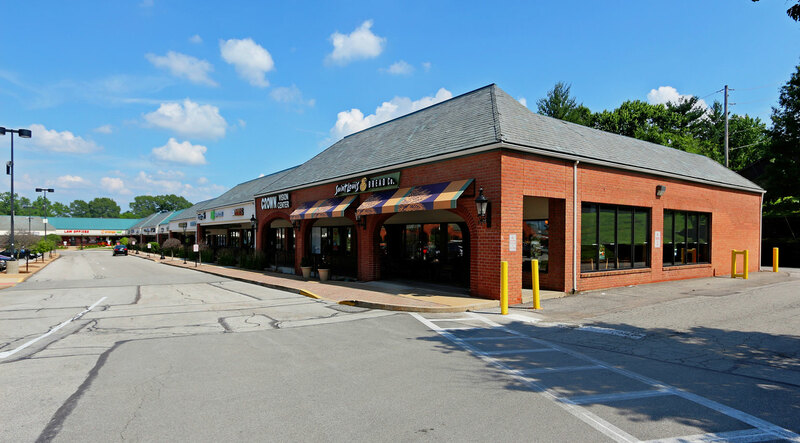 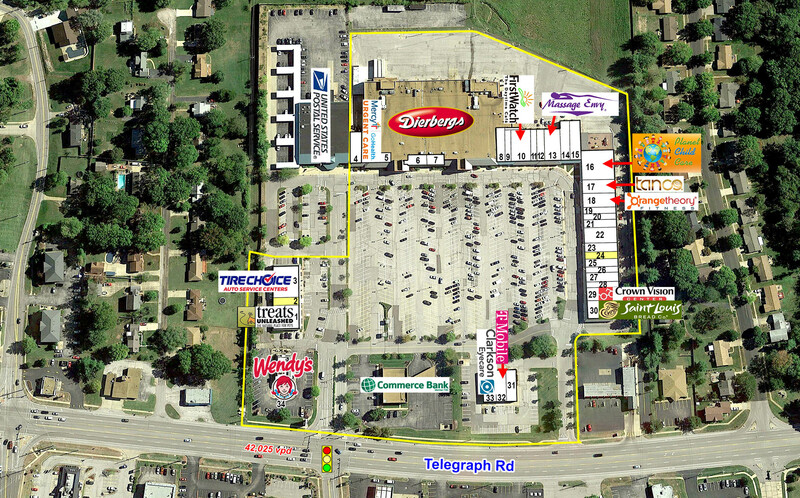 Easy access to Telegraph Road with 1 traffic signal serving the Shopping Center. 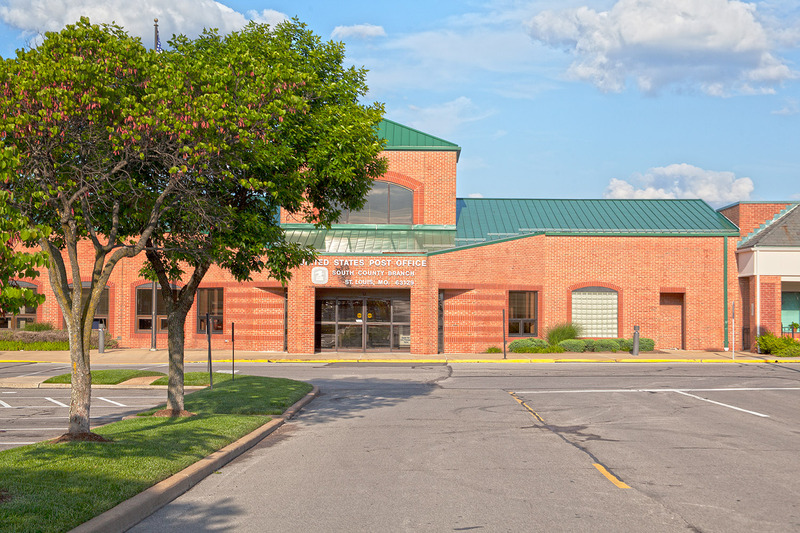 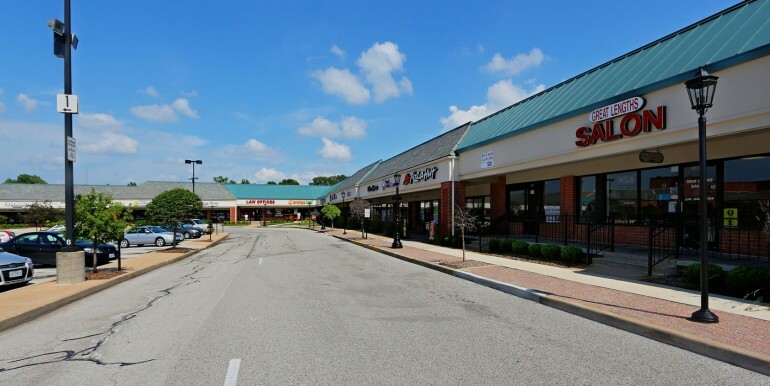 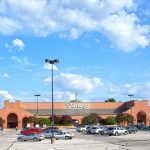 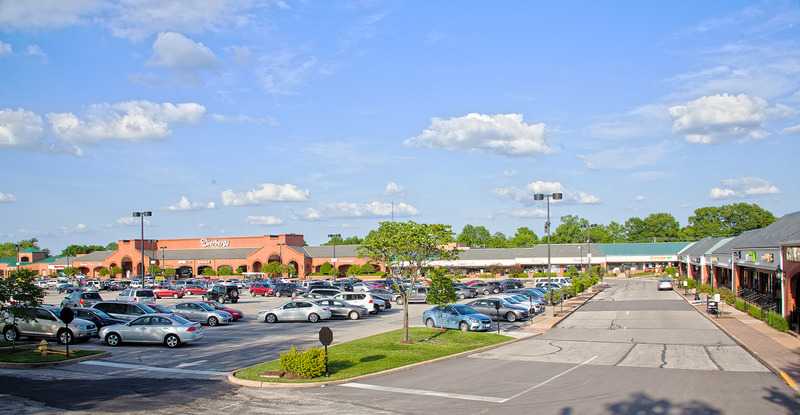 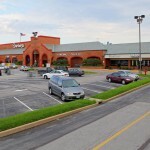 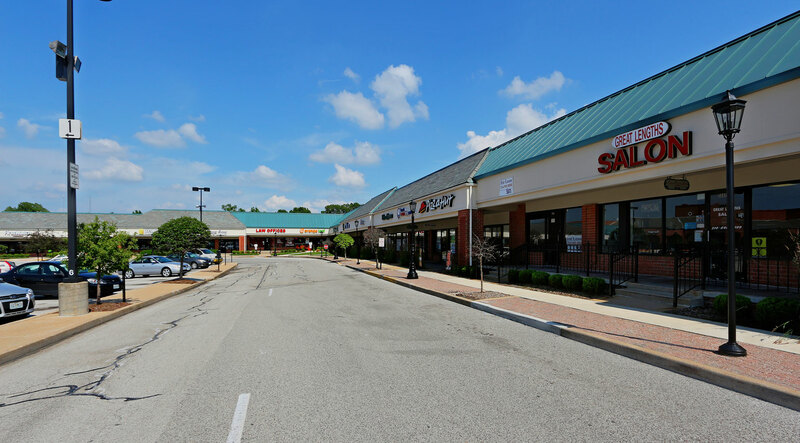 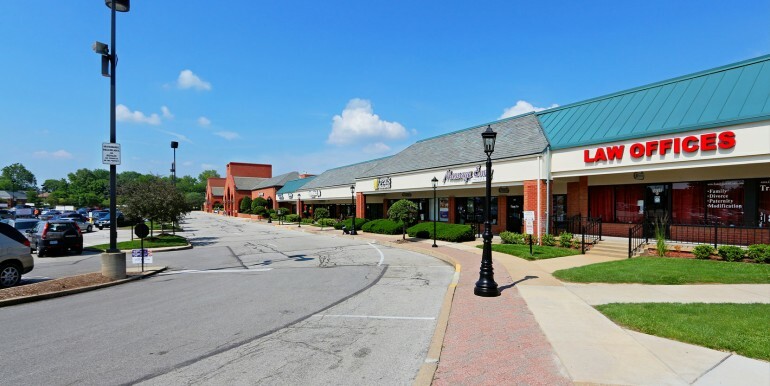 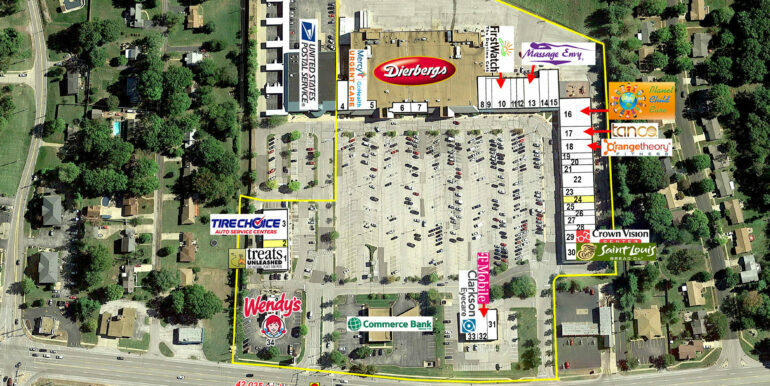 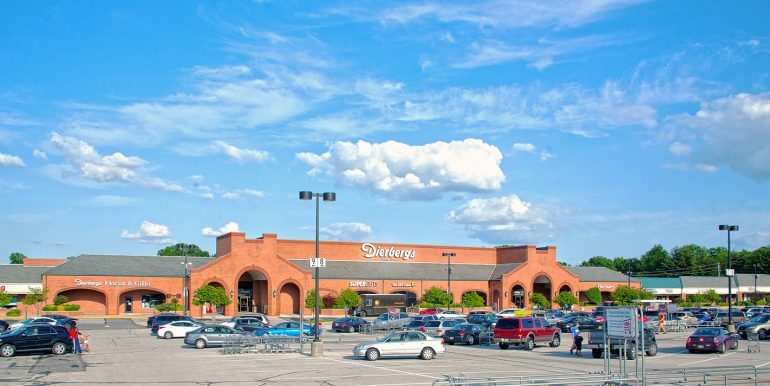 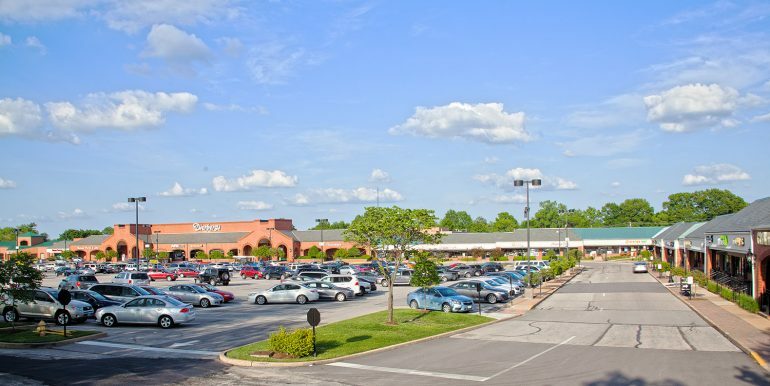 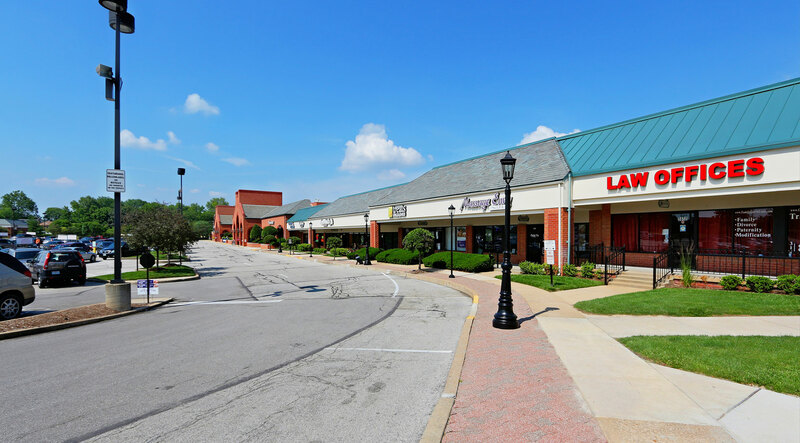 This Shopping Center is anchored by Dierbergs and the United States Post Office.